Are the hour & minute hands still hands still available? Also, how strong is the lume? Can you still make this watch? 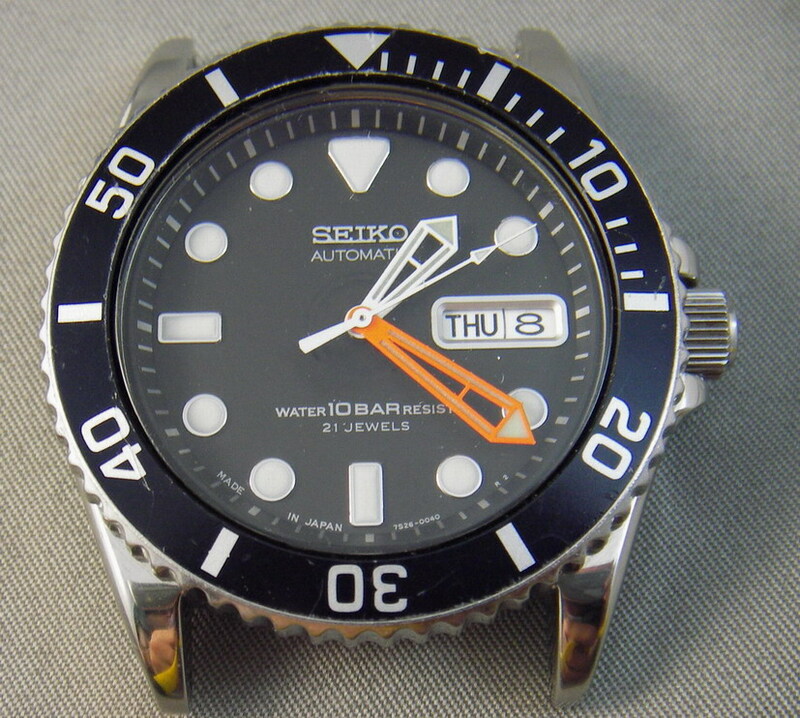 Is it navy bezel and dial? Do you have a rubber navy strap to go along with it? How much? Please email me or call at 847-644-6969. I am commenting on photo 45 of 191.